If you are looking for a feature-rich premium hatchback, these are the top three options for you. Premium hatchbacks offer lots of features and hence demand a higher price as against other hatchbacks. Though there are many premium hatchbacks such as Maruti Suzuki Swift, Fiat Grande Punto, Hyundai i20, Skoda Fabia, Volkswagen Polo and Nissan Micra, not all of them are rich in features. Some premium hatchbacks lack even features like Bluetooth connectivity and automatic climate control. So, if you are on the lookout for a premium hatchback with lots of features, here are the top three choices you have to consider: Hyundai i20, Nissan Micra and Fiat Punto. Here’s why. Hyundai cars in India are these days generally loaded with lot of gizmos and creature comforts. 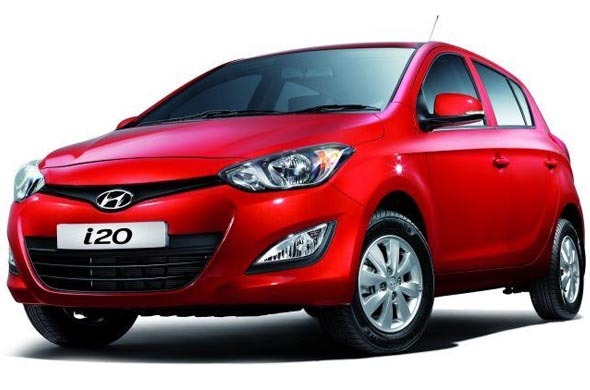 In the case of i20, as if the old i20 did not have enough features, Hyundai has launched the facelifted i20 loaded with even more features. Further the i20 Asta (O) gets smart key with push button (engine) start, electric sunroof with slide & tilt function, electric folding and heated wing mirrors, steering wheel mounted audio controls, 2-DIN audio system with six speakers, aux-in and USB ports, Bluetooth connectivity, cooled glovebox, driver seat height adjust and armrest too. The following table shows the entire list of features offered in the i20 Asta (O). The Punto is not a hot seller, but nevertheless, this Italian premium hatchback is loaded with lots of gizmos climbing up to the second spot in our list. Other noteworthy features in the Punto Emotion variants include ABS with EBD, automatic climate control, audio system with four speakers, driver seat height adjust, 60:40 split rear seat folding, remote keyless entry, rear wiper & washer, rear defogger and rear dual fog lamps. 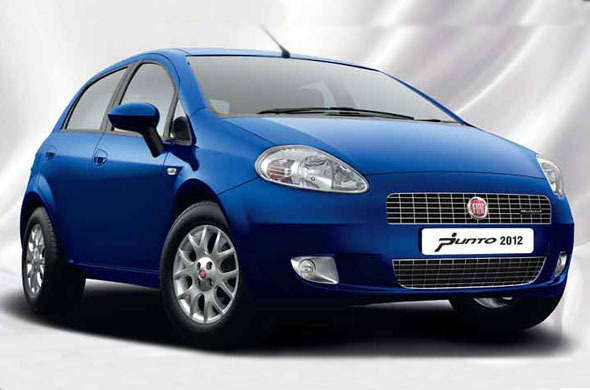 The following table shows the complete list of features offered in the Punto Emotion variant. The Micra is selling in consistent numbers despite Nissan having a limited number of dealership networks across the country. Part of its success can be attributed to the impressive set of features it offers at a competitive price point. The XV variant offers intelligent key with push button ignition, Electric Park and fold mirrors, automatic climate control with filter, front dual airbags, ABS with EBD (Electronic Brake force Distribution) and BA (Brake Assist). The XV Premium variant offers alloy wheels, body colored roof spoiler, rear defogger, leather wrapped steering wheel and gear knob. Other noteworthy features include audio system with 4 speakers and aux-in port, rear defogger, rear washer & wiper, front fog lamps and security alarm. 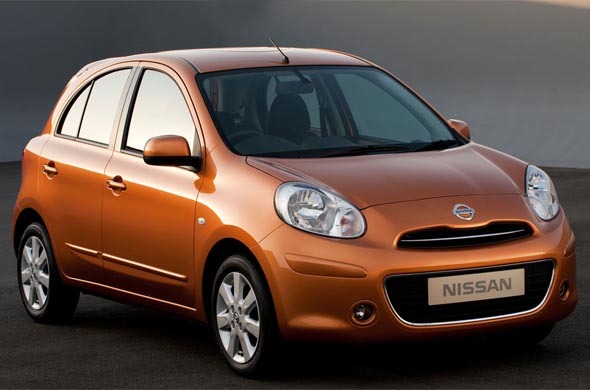 The following are the complete list of features available in the top-end Micra variant. Apart from the three premium hatchbacks, i20, Punto and Micra, we are left with other premium hatchbacks available in the market. The Maruti Swift and Honda Jazz were not included because they don’t come with push button start and Bluetooth connectivity. The Skoda Fabia, Ford Figo and Volkswagen Polo do not offer steering mounted audio controls while the Vista lacks automatic climate control. « Is it wise to go for the Verna 1.6 petrol when there is cheaper Verna 1.4 petrol on offer?